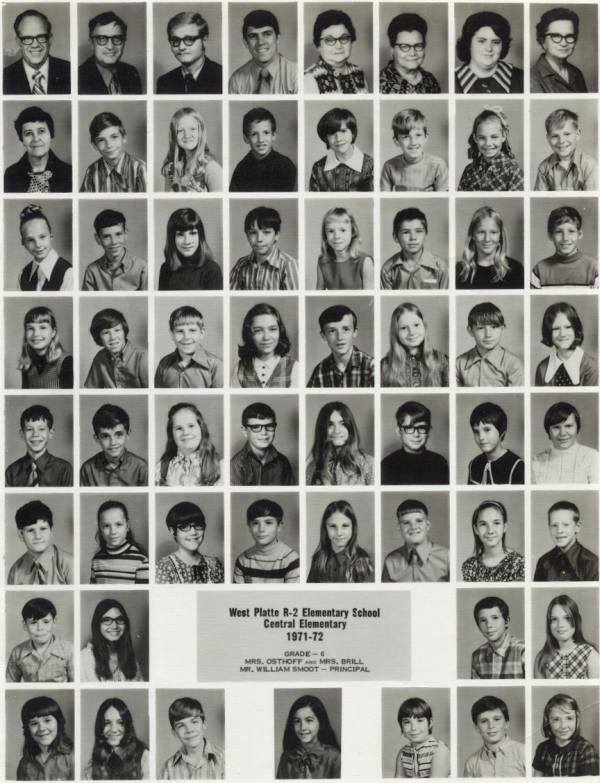 Congratulations West Platte Class of 1978 on your upcoming 40th class reunion. We are looking forward to seeing you again and announcing your names before the football game on Friday, September 28th. Please plan to meet at the elementary playground for a class photo at 6:30 pm and then we will head down to the track. Once the announcer calls your name, please waive at the fans in the stands. The game starts at 7:00 pm against North Platte. 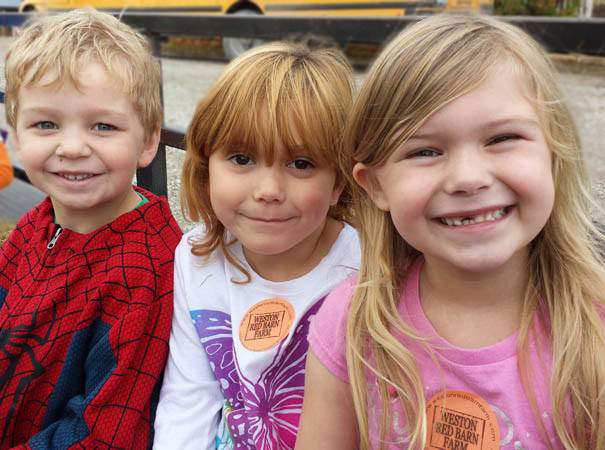 On Saturday, at 11:00 am plan to meet at the District Office at 1103 Washington Street for a tour of the school. There have been lots of changes in the last few years and I'm sure you are excited to see what's been done. Welcome back and thank you for letting us be part of your class reunion! Elementary Open House will be held tonight from 5:30 pm to 6:30 pm. Stop by the West Platte Education Foundation table to learn more about the Foundation and become a member! Mr. Willson will be there to hand out brochures so please stop by and say hello! 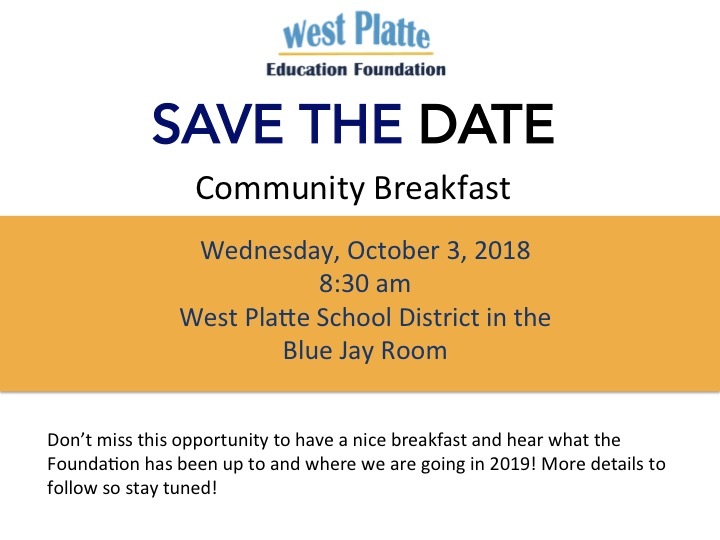 Save the Date for the 4th annual West Platte Education Foundation!